KickX Blast(TM) ToughLie - Fairway Wood - a 15-degree Fairway Wood built for distance and tough lies on the fairway, featuring 17-4 Stainless Steel (the preferred material for today's 3- wood) and providing a very forgiving head. Plus our Cavity Compression Technology (Cavity Compression Chamber) creates a larger sweet spot and faster ball speed. We use the most advanced casting process; this produces a head with a controlled thin wall thickness and a smaller pear shaped design - which is desired by almost every pro today. 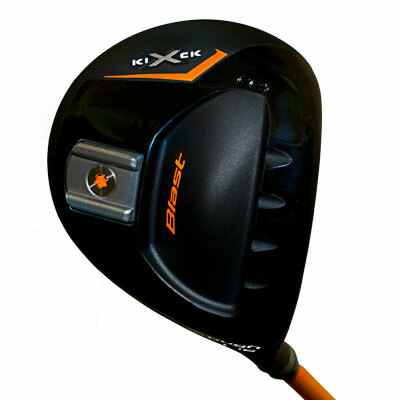 Tough Lies' problem solved - with the KickX Blast ToughLie, Fairway Wood! Featuring new technology for consistency in tough playing conditions! A Reversible Sole Plate (reversible rails) allows for better contact under any lie condition: play with rails for tough playing conditions and tight lies as the rails help keep you square at impact. The Four Oversized CT Grooves help you get down to the ball while keeping the club head square at impact. Plus a Mid-High Trajectory gets the ball up and out of the grass! The ToughLie's Compression Cavity Technology (CCT) produces the amazing distance and precise shot control. The compression cavity chamber allows the entire clubface to compress more evenly across the surface; this effect enlarges the sweetspot dynamically to give you that pure impact feeling and increased accuracy. Once the ball starts to leave the clubface, the pressure in the head is released, creating a tremendous launching effect, resulting in extreme distance. Perfect for Tough Lies on the fairway for a controlled shot with distance. Reversible Sole with rails - keep the club head square at impact for when hitting from rough or tough lies. Reversible Sole without rails - for when hitting off the tee or in normal fairway conditions. Over-sized CT Grooves - to get down to the ball in tough lies, while keeping the club head square. A Mid-High Trajectory gets the ball up and out of the grass! 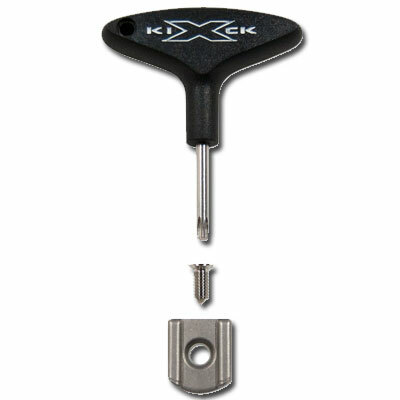 Compression Cavity Technology (CCT) - allows the ball to fly off the club face. 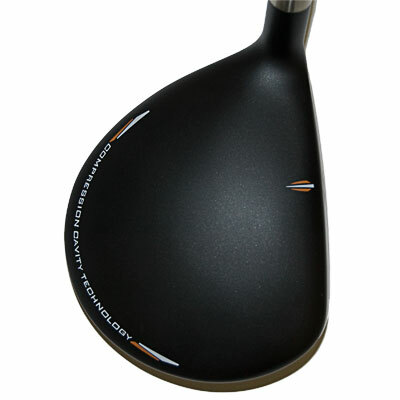 Compression Cavity Chamber - Compresses and Releases at impact for more distance. The Compression Chamber widens the Sweetspot for Consistency and Control. 17-4 Stainless Steel - the preferred material for today's 3-wood - that provides a very forgiving head. 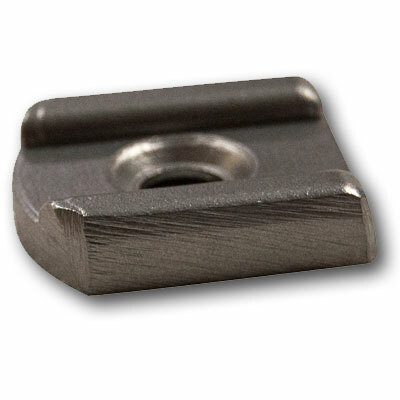 Most advanced casting process - which produces a head with controlled thin wall thickness. Most advanced casting process - for a smaller pear shaped design, which is desired by almost every pro today.